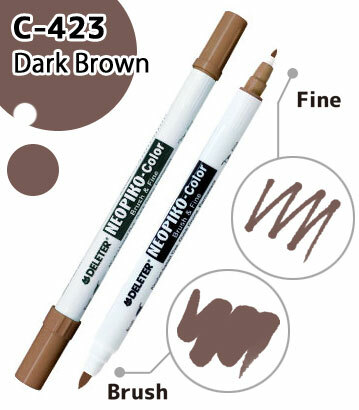 ﻿ [DELETER MANGA SHOP]NEOPIKO-COLOR Dark Brown (423) \n"; html = "
Alcohol base ink, dual-tipped, designed for Manga artists, graphic designers, professional artists and art students. 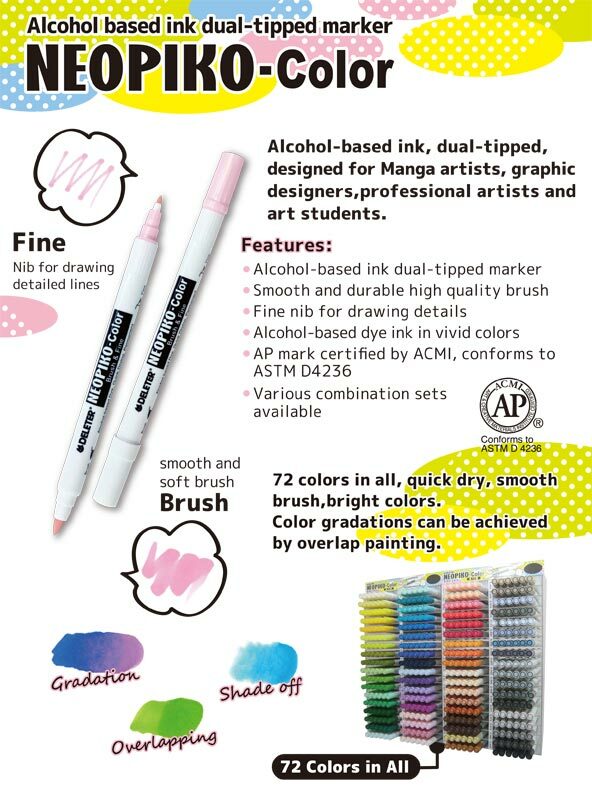 72 colors in all, quick dry, smooth brush, bright colors. 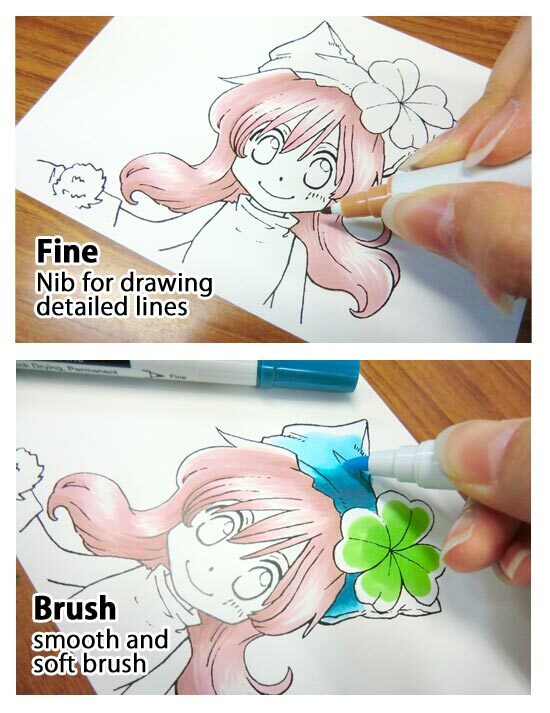 Color gradations can be achieved by overlap painting. 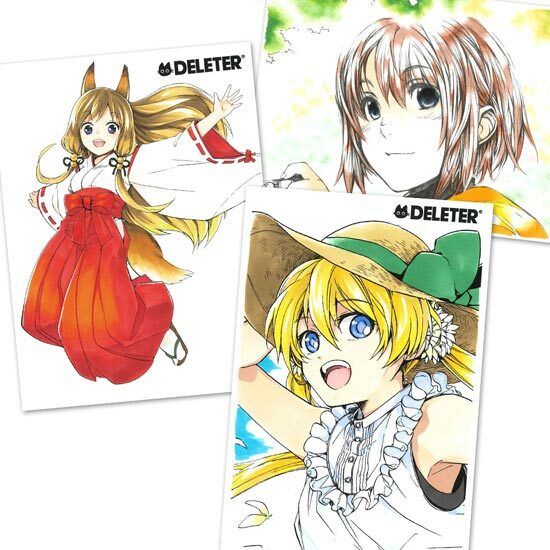 Use of this Web site constitutes acceptance of the DELETER Inc. Agreements. Copyright © All Rights Reserved.